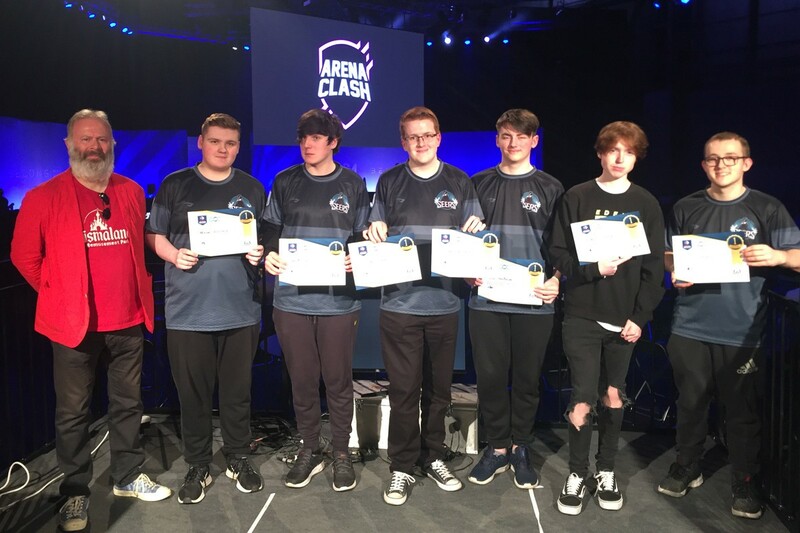 Mrs Lou West, Deputy Head and Team Leader at Millside School (part of Haybrook College), talks about how taking part in the British Esports Championships has brought about a positive change in students. 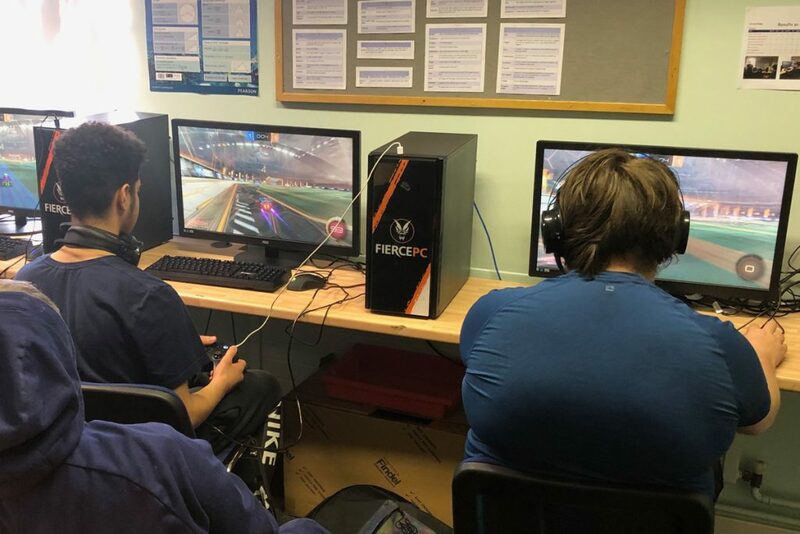 Haybrook fields two Rocket League teams in our tournament for Alternative Provision (AP) schools, which provide a specialist education for young people who are unable to attend mainstream schools. 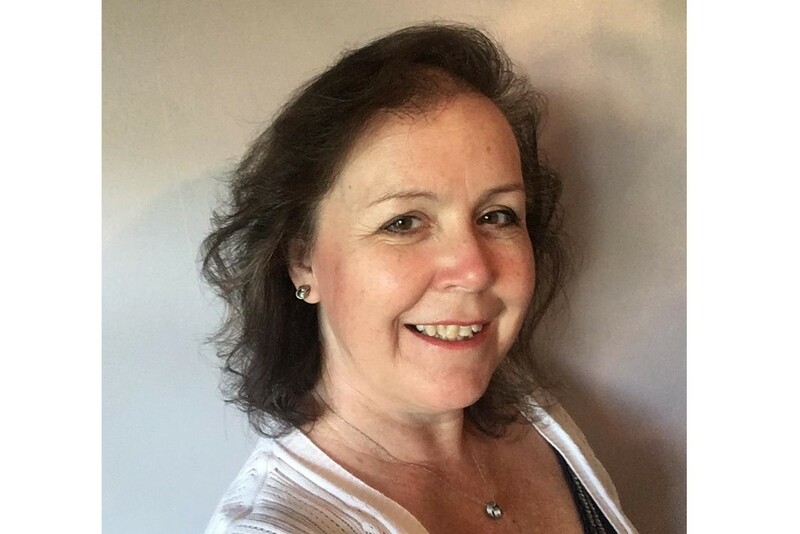 Mrs Lou West explains the school’s esports story so far in this blog piece. Millside School has a team of six students from school years 8 to 11. The team players were purposely not chosen from friendship groups (some had actively avoided each other in the past). They were selected by staff as students known to enjoy esports outside of school and in need of positive engagement in school. 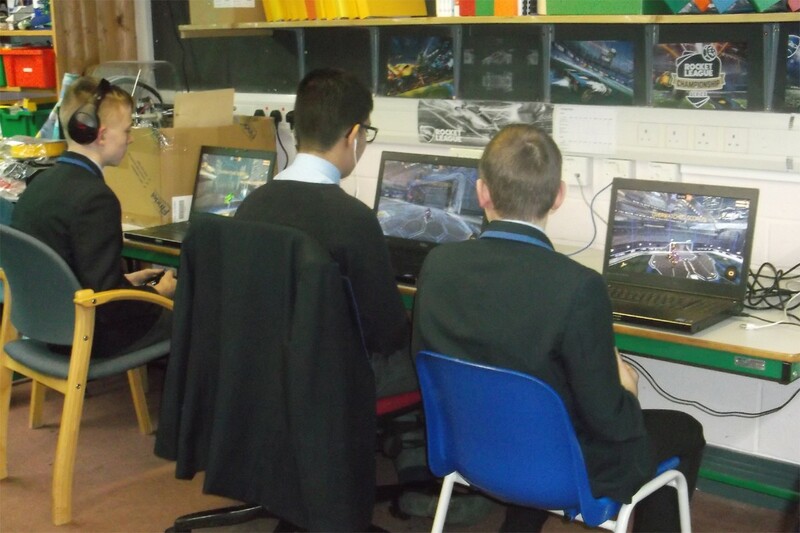 The students were reluctant to attend any practices before our first match – the hardware provided by Fierce PC had aroused interest across the school but the students didn’t believe that they’d been set up properly to work over our network, or that the teachers would actually let them play. Our first match was chaotic, with our players colliding with each other, scoring own goals and losing by a crushing three games to nil. This defeat initiated an overwhelming determination to improve performance – the students began to plan a team strategy, attend lunchtime practices and evaluate their performances. Our older students spontaneously began mentoring the younger ones; communication became the key to improvement and planning for the next match. The group had to make decisions about team selection for the second match and decide on individual roles for attack and defence. Our second match was a joy to watch, not because of the action on the field but because of the student interactions and shared joy when they won. 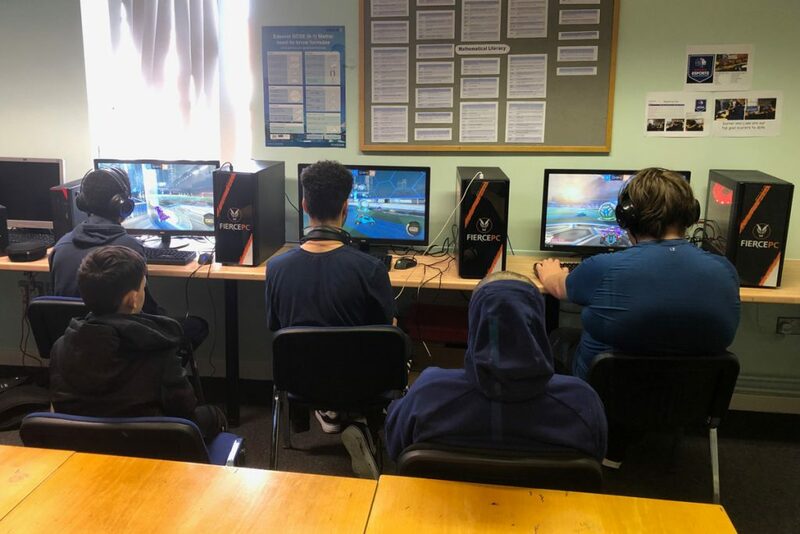 Three students play at a time in Rocket League, but staff have also observed the non-players who have been coaching and supporting the players. The players are communicating with each other to track the ball, block the opposition, attack the goal and score! Subsequent matches have been getting tougher as the other teams improve as well, but our students are showing resilience and commitment that we’ve rarely seen in them before. The team and tournament are attracting attention from the rest of the school too; one member of the team is organising a teacher vs student tournament which is helping to build really positive and surprising relationships across school. 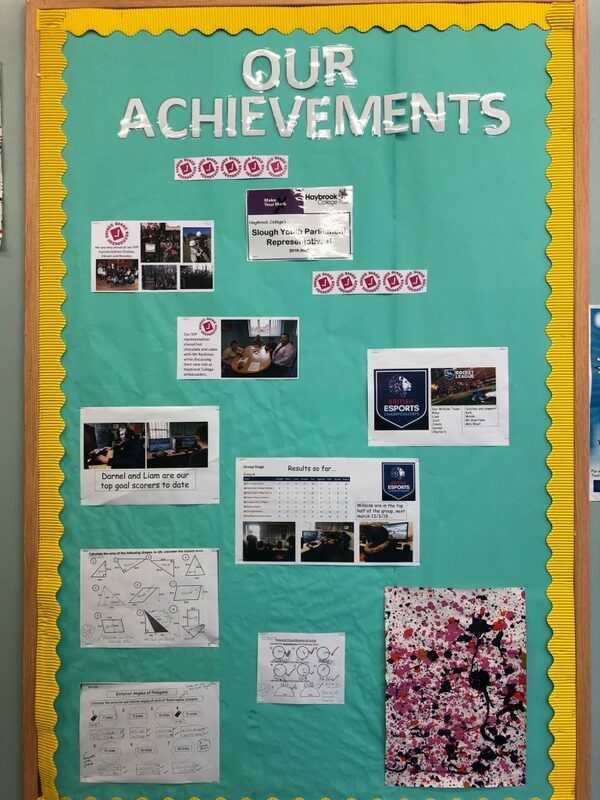 At first, parents and carers didn’t understand why we were getting involved with this, but conversations that we’ve had with them have helped them to see the positive side of esports – they see their children more keen to attend school and taking pride in the achievements of the team. • Team play only – no one practices alone. This maintains an element of interaction. These are all very worthwhile and positive mantras that demonstrate how it’s just like representing the school on the football team. A’s attendance prior to the tournament was 75%. During the five weeks of the event he has attended 98% and so his total attendance to date is now 80%. 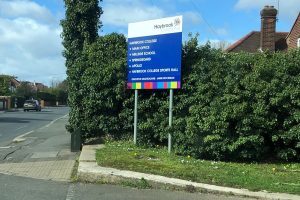 Previously, he hardly spoke to his peers and has been violent towards staff. 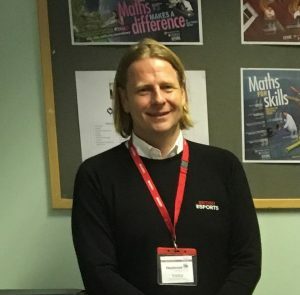 He has become the most reliable member of the team, arriving early to set up the kit, organising the lobbies and the in-house tournament, providing coaching for staff, laughing and enjoying his time around school and taking a vital role as defender in matches. Teachers have reported a more positive attitude in lessons and better communication skills. His carers have said it’s easier to get him up and come to school. The Millside team consists of Jack, Liam, Darnel, Charlie, Malaki and Riley, while the 16+ Sixth Form Haybrook College side includes Alan, Liam, Josh and Adam. B’s communication with other students has been limited in the past, he has speech and language difficulties and struggles to regulate his emotions. He used to be openly hostile to student A. Now he has become the rock of the team, providing mentoring to younger players and leading on team strategy. C has always struggled academically in school. He was amazed to be chosen for the team and very excited to play in his first match. He has attended every match to support the team and developed better self esteem and a new sense of personal pride in his achievements. He is our youngest player and the other students have developed an uncharacteristically nurturing relationship with him. You can follow Haybrook College and Lou West on Twitter here. 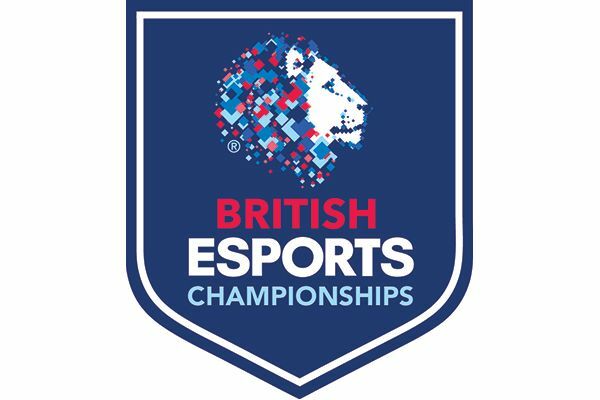 You can also check out how well their Rocket League teams are doing in the British Esports AP Schools Championship here.